Happy kick off to the Merriest of Seasons my friends! 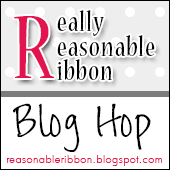 It is my day at the RRR blog! 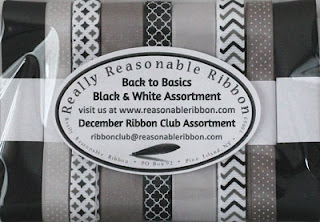 They are also having a Black Friday/Cyber Monday sale...so head on over and refill that ribbon stash. I created these sweet silhouette ornaments using some fun dies, vintage pearls, some sweet stamped tags, and yummy lipstick red seam binding. I also used double headed stamens which I am addicted to right now. I used 3/8th satin with gold metallic edging in Forest. to hang my ornaments from. Hello! My day at the Gypsy Soul Laser Cuts Blog. I have a fun altered Christmas window to share. I than cut the window with my paper cutter to get a nice straight line and than adhered with paper and lightly sanded the edges. I than covered my back window with my other pattern paper and than layered both pieces together. From there I wrapped my ribbons around the window and adhered my embellishments to each window pane.